My newest article about this red-fruit-but-people-think-it’s-a-vegetable is up on Patch! Click here to check it out. I love tomatoes. 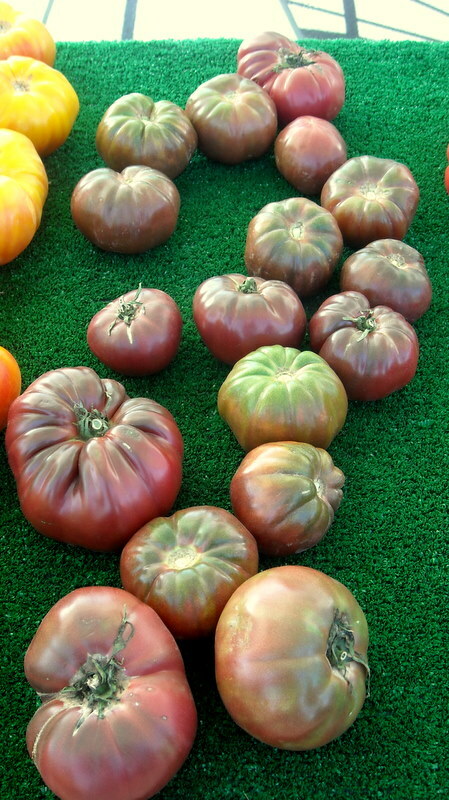 Especially the purple heirloom ones–read the story above to see what they taste like. And if you love tomatoes and want a different way to eat them (because BLTS and tomato-ridden burgers just aren’t cuttin’ it), read my tomato salad idea here. Looking through my old posts, I actually noticed that I had quite a bit on this site about the lycopene-rich fruit. Another favorite way to use tomatoes? Popped with cheese on top of pasta like this. And of course, the one an only tomato soup recipe you’ll ever need. 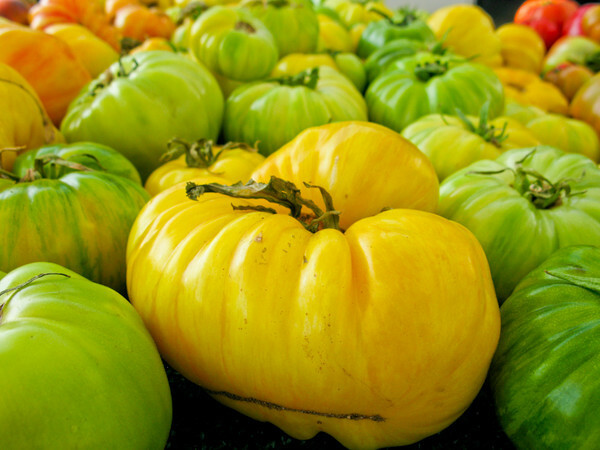 And the often confused-with-green-tomatoes, the tomatillo. K, I’m done plugging my own blog. Any other tomato lovers out there?